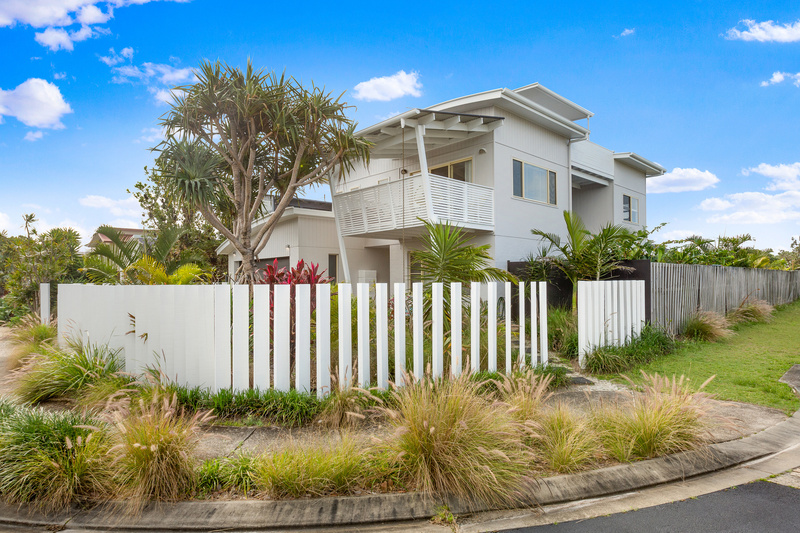 Corner locations like this are all accounted for in the established parts of Casuarina, this is rare no doubt! 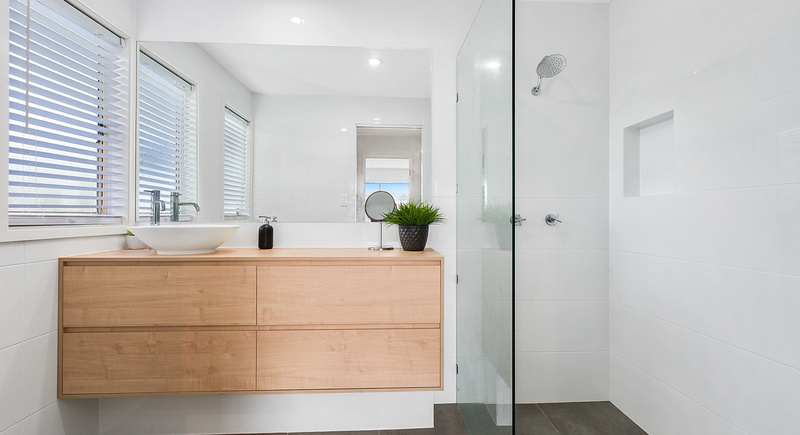 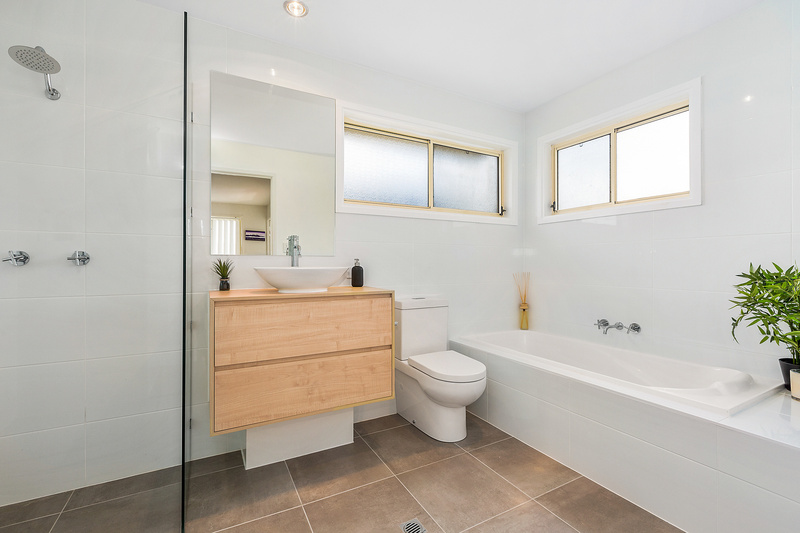 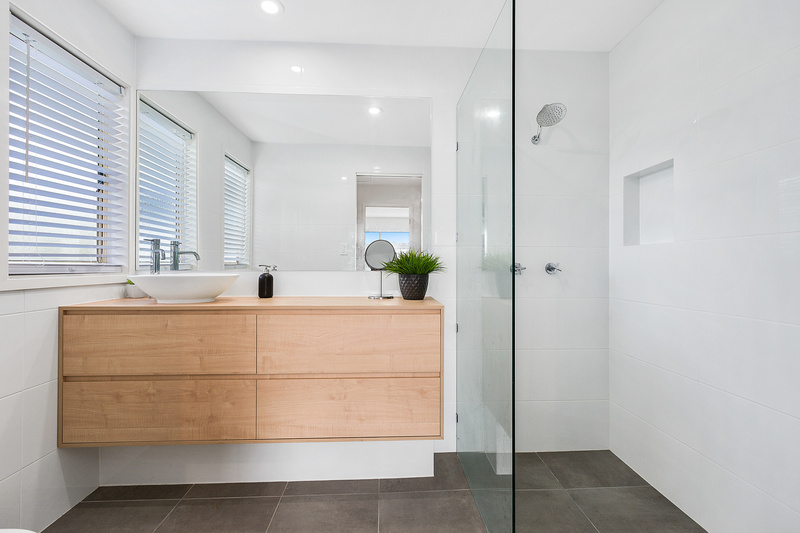 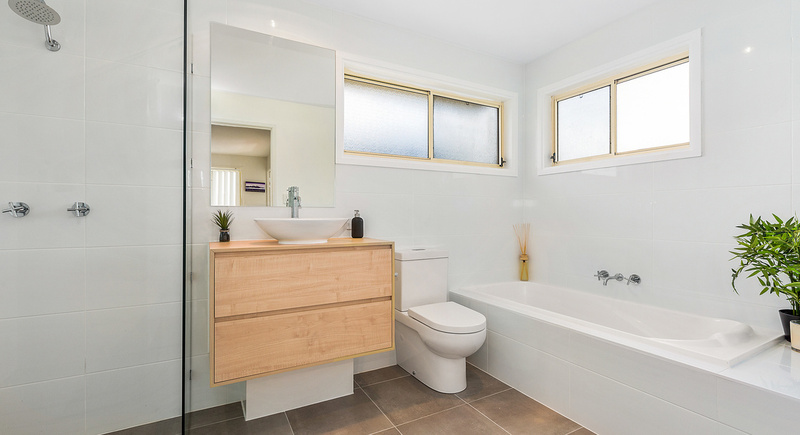 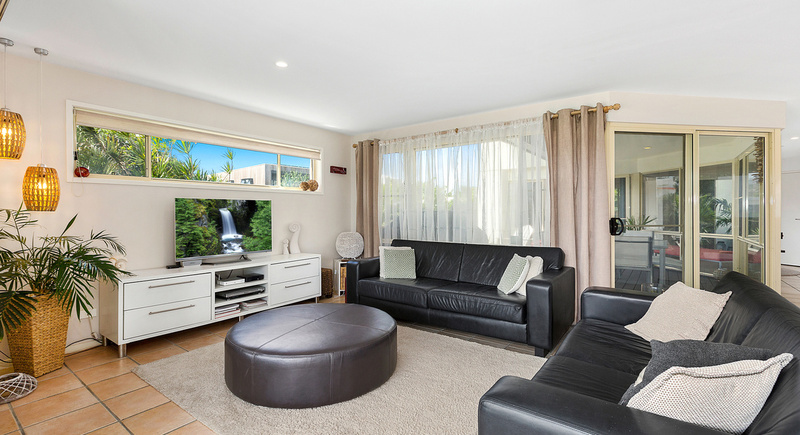 Tidy up the home, add a pool and you will have a superb investment and lifestyle home that is then on par with other beautiful corner residence homes. 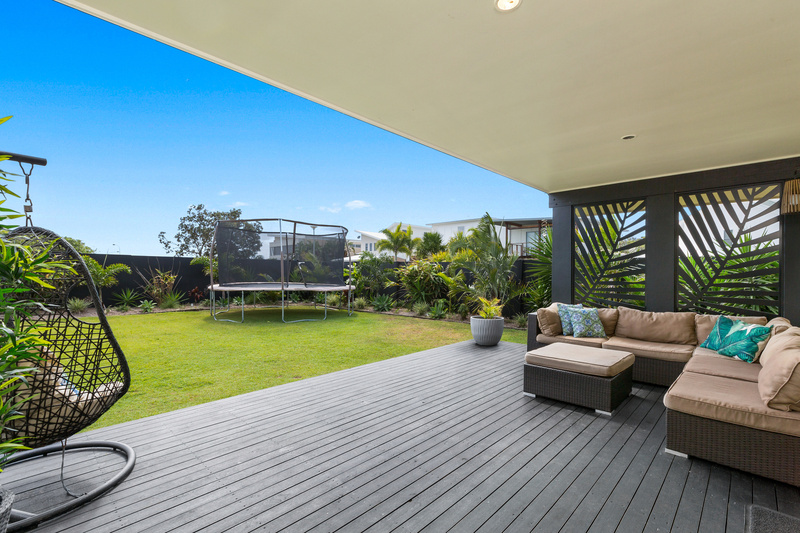 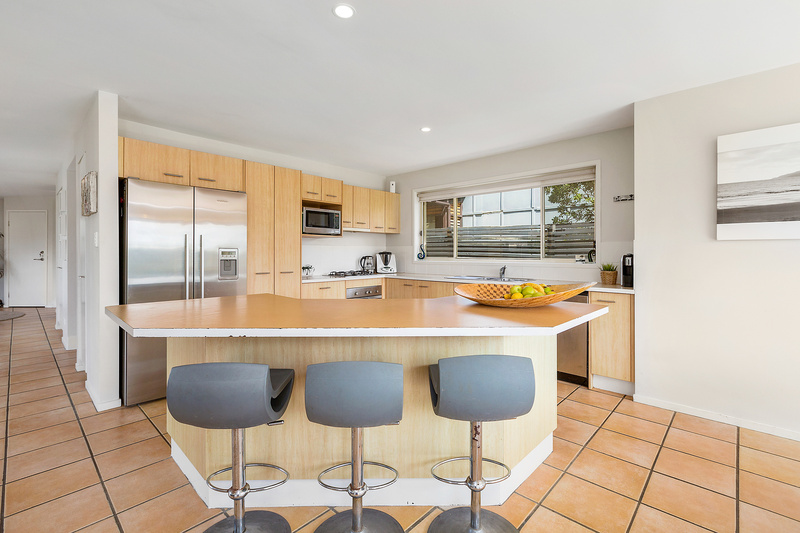 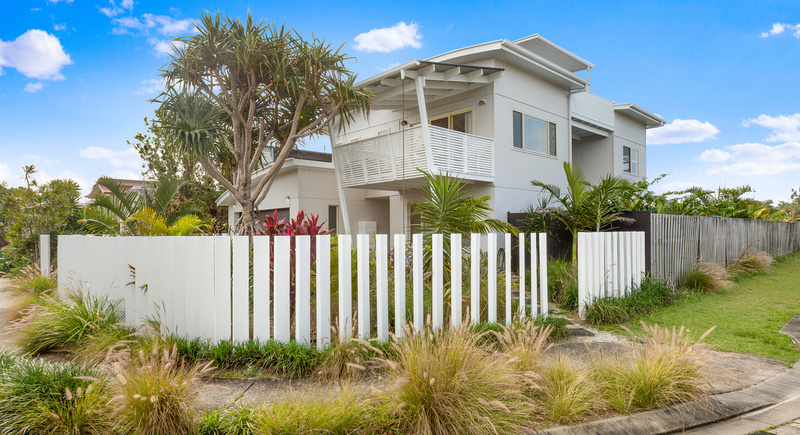 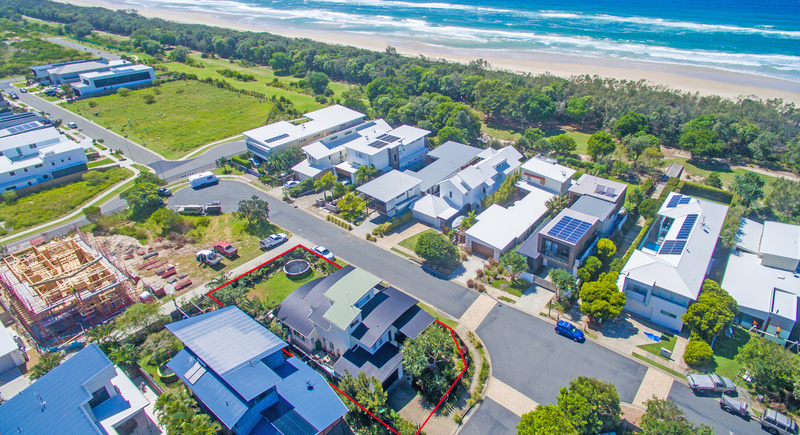 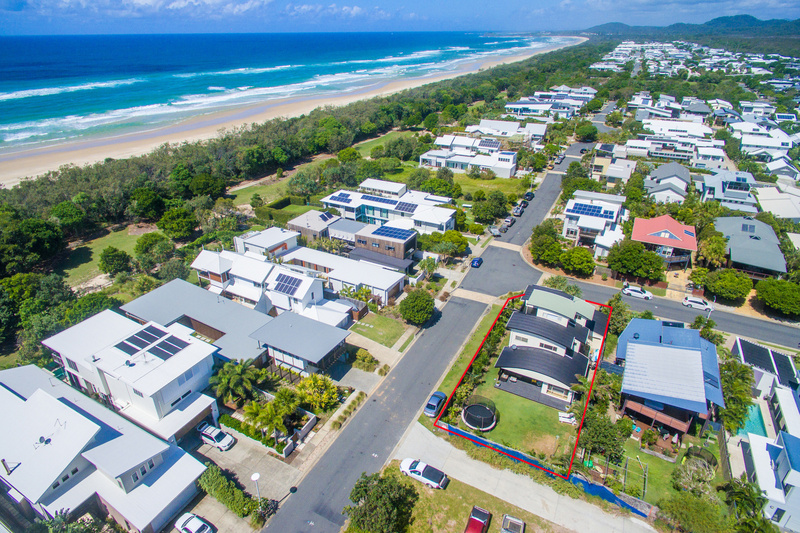 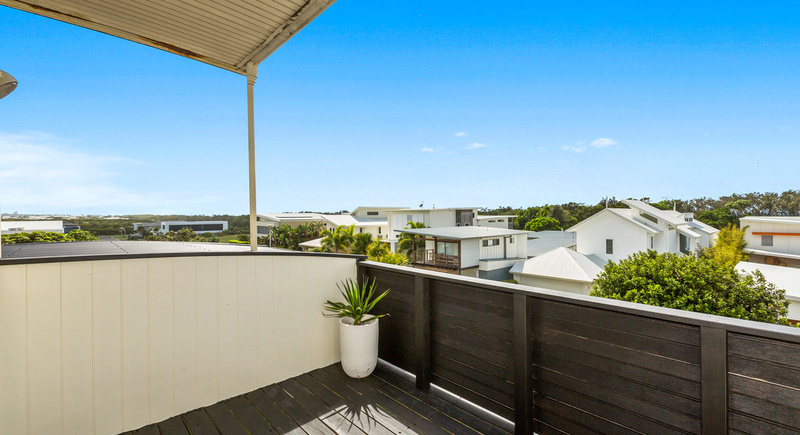 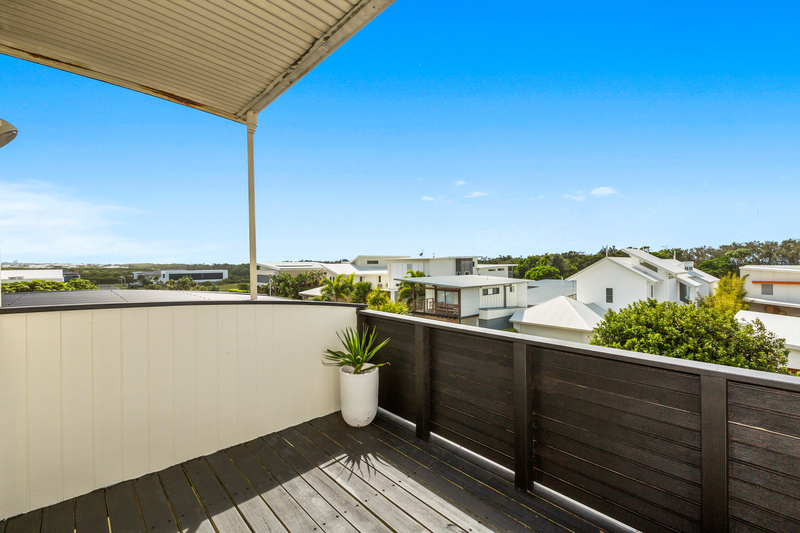 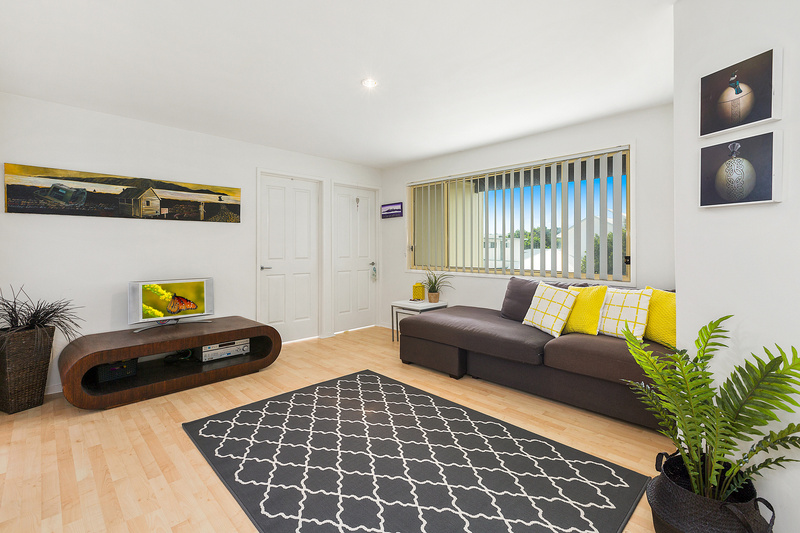 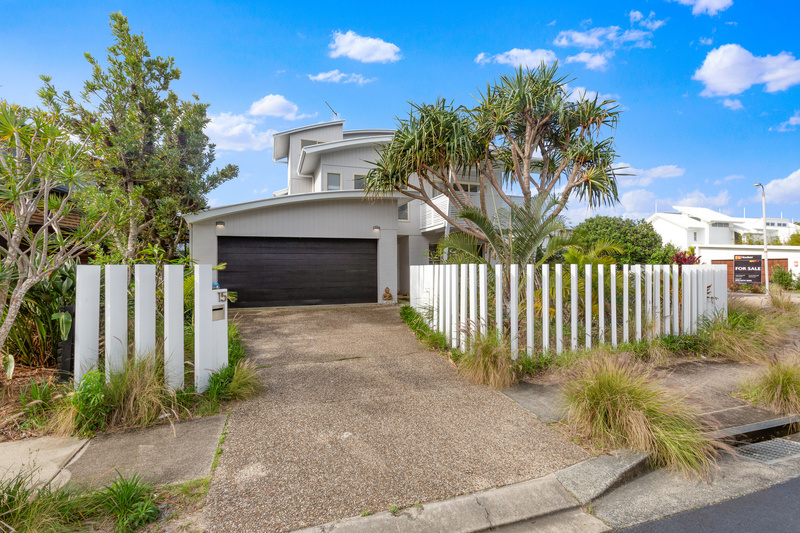 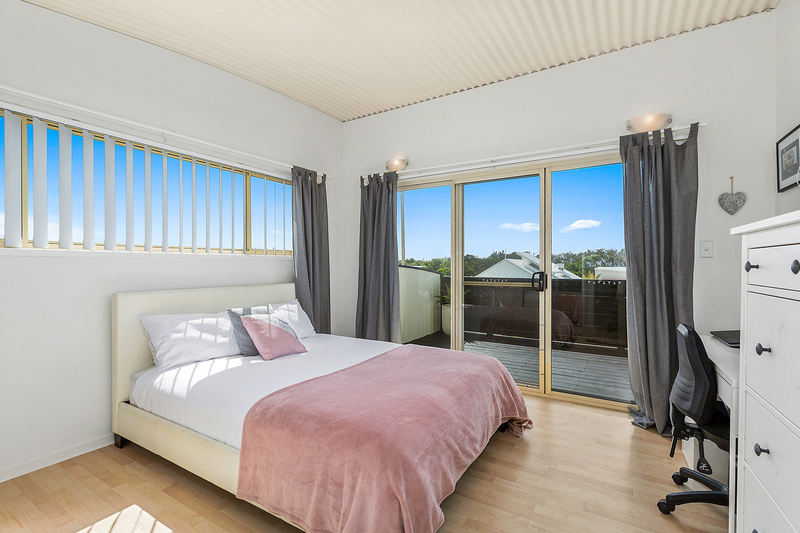 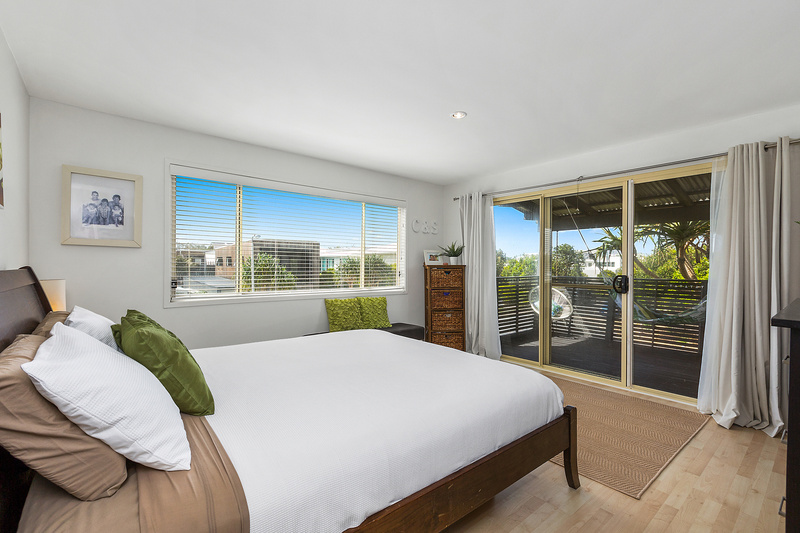 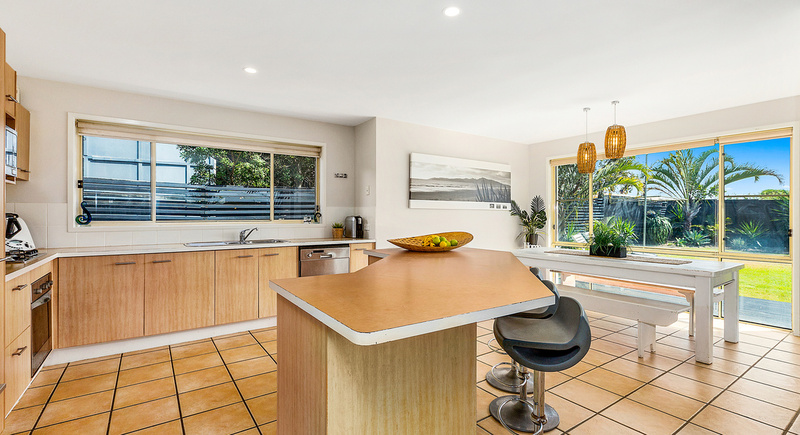 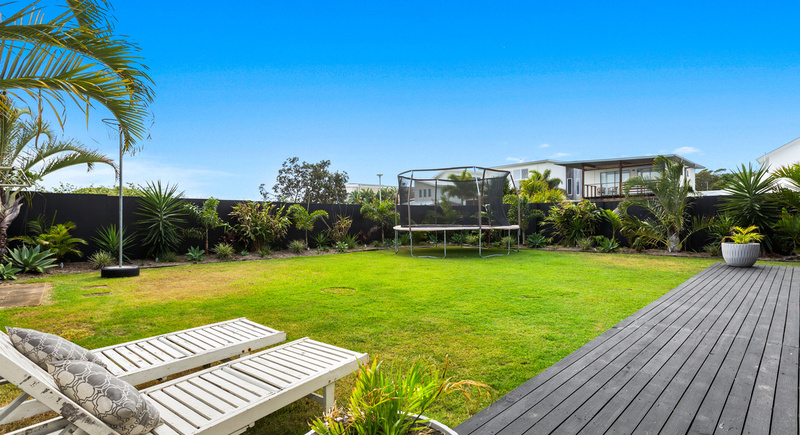 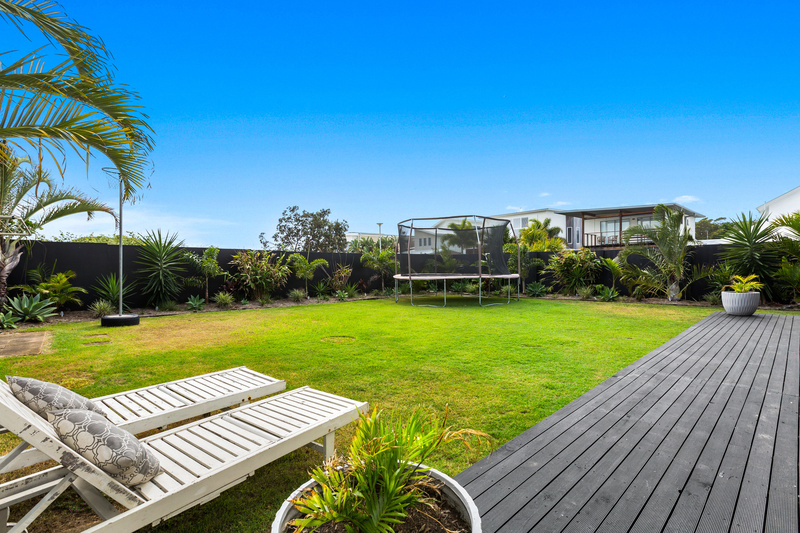 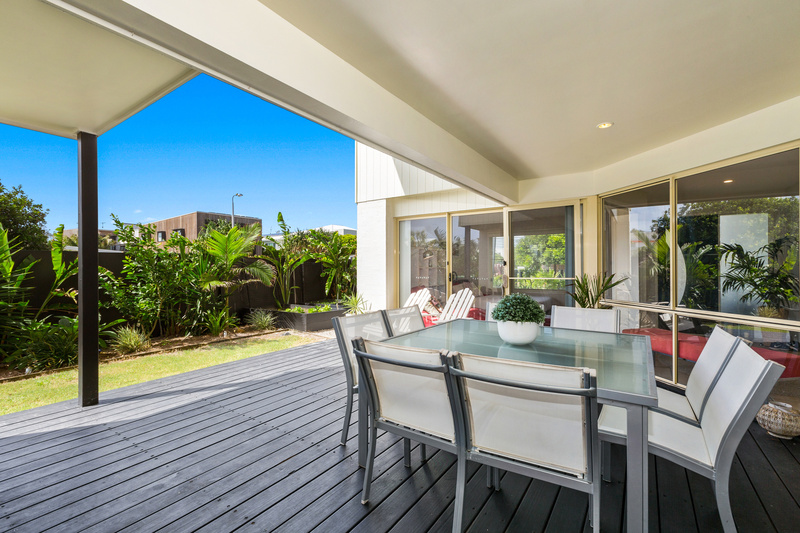 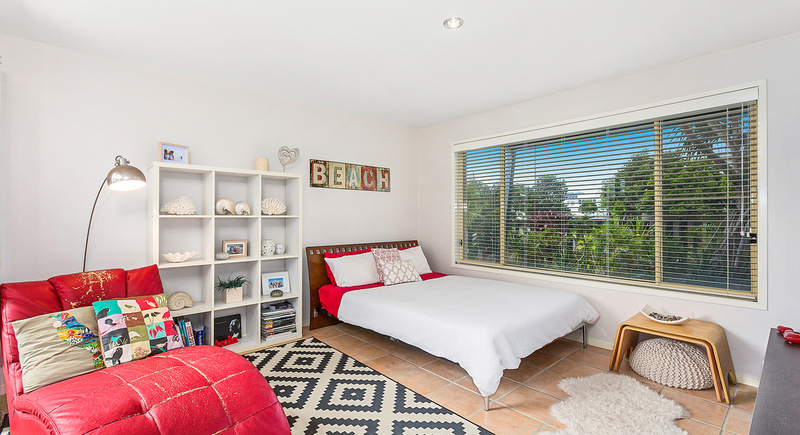 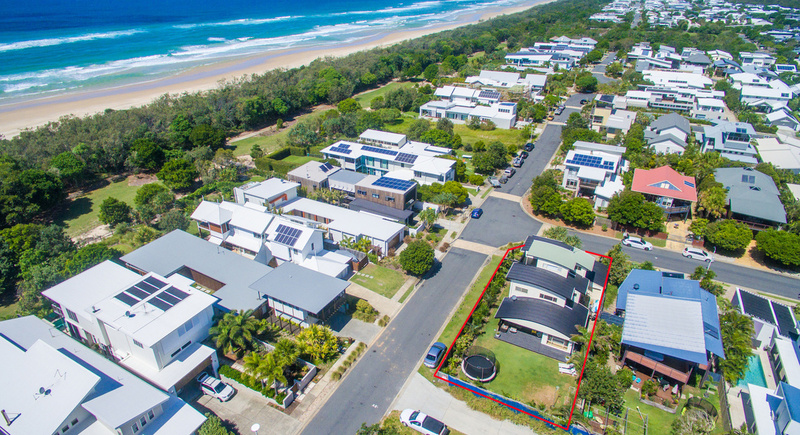 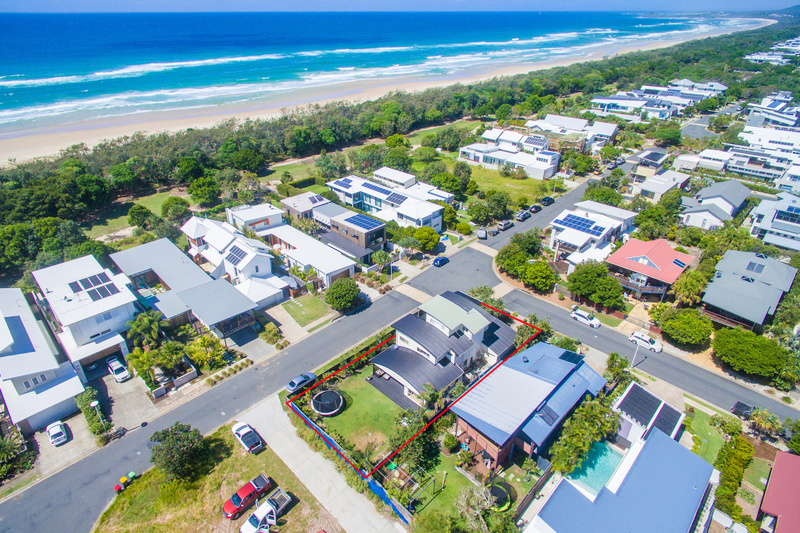 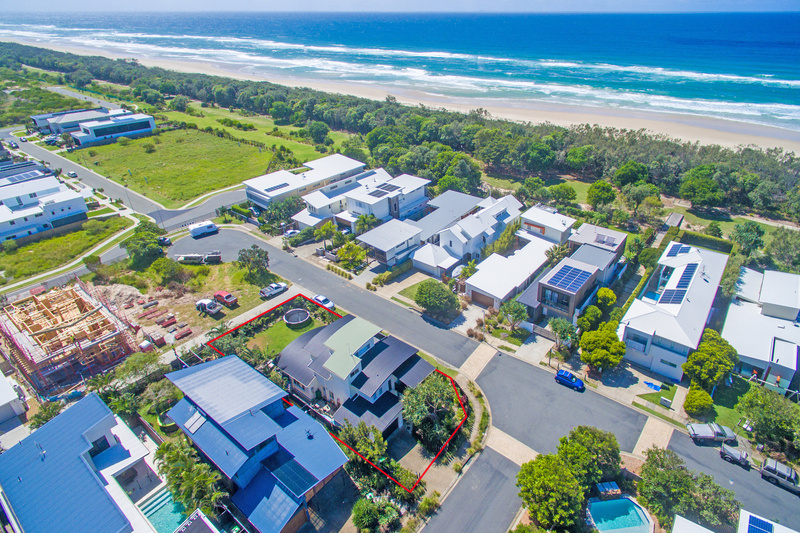 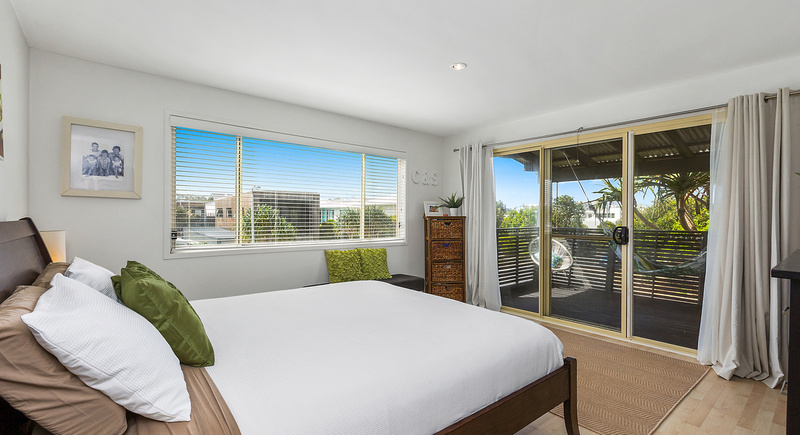 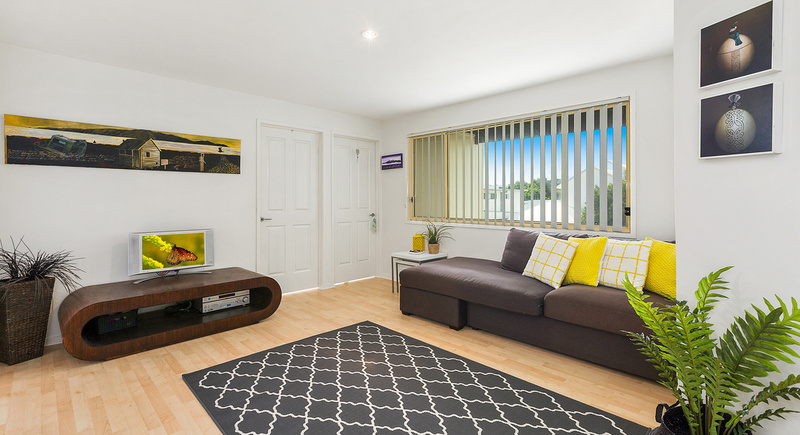 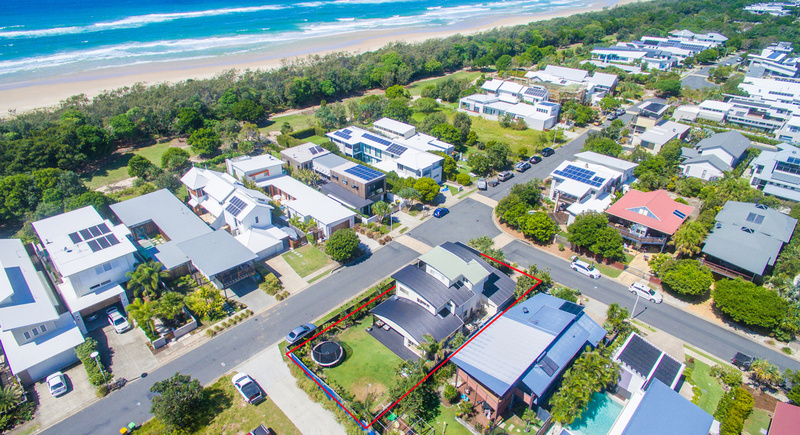 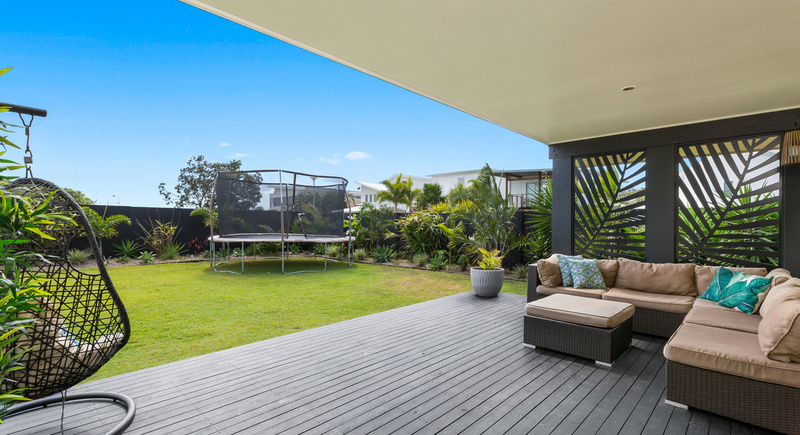 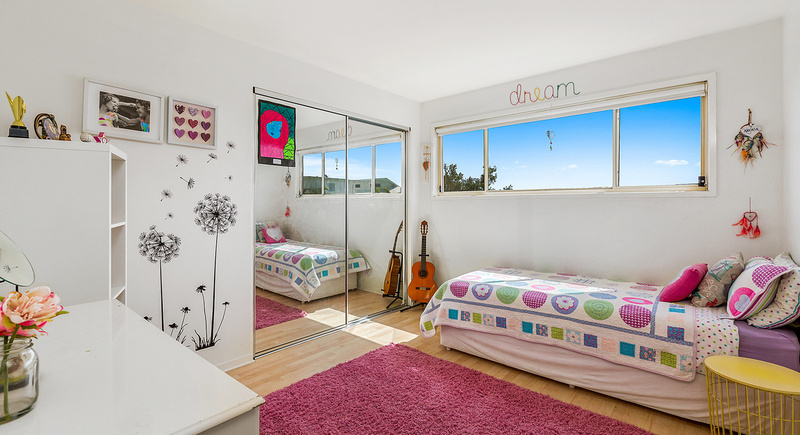 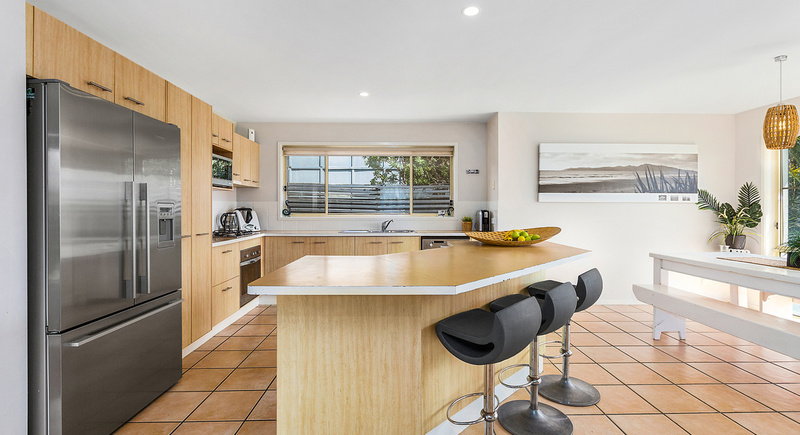 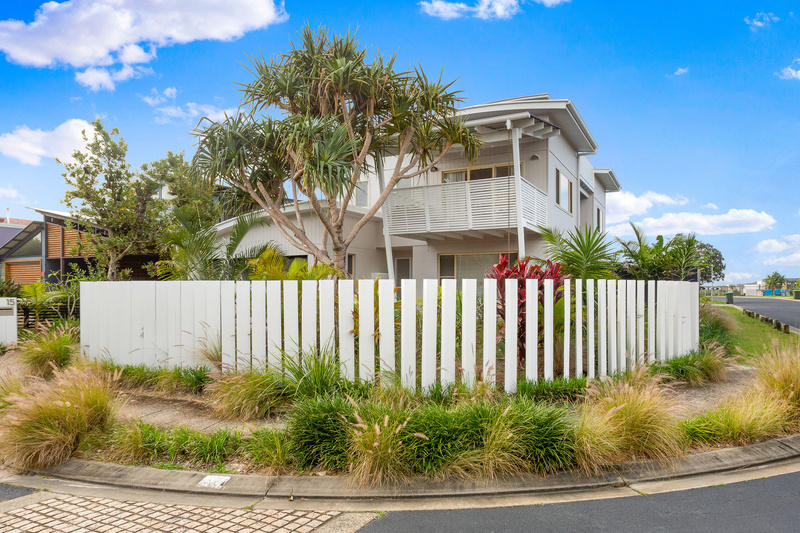 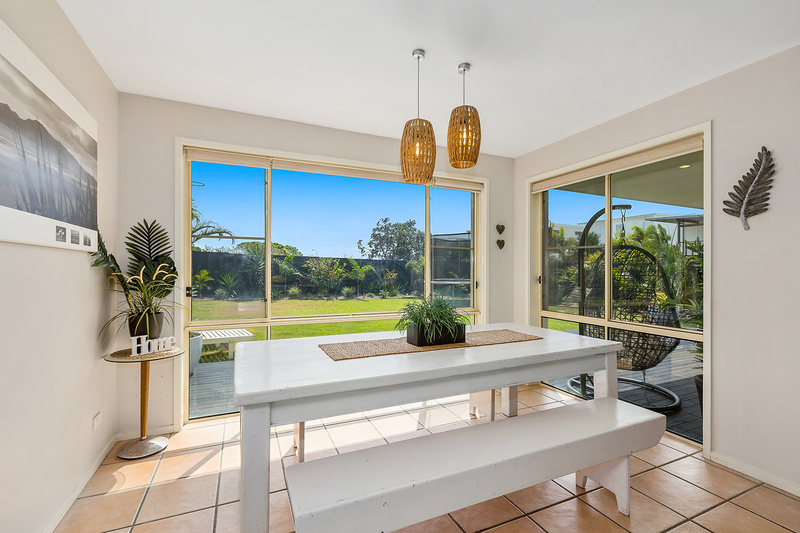 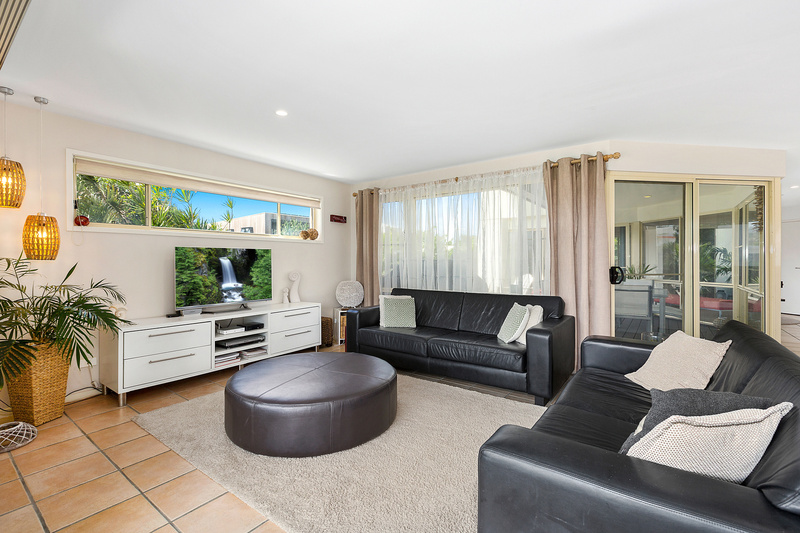 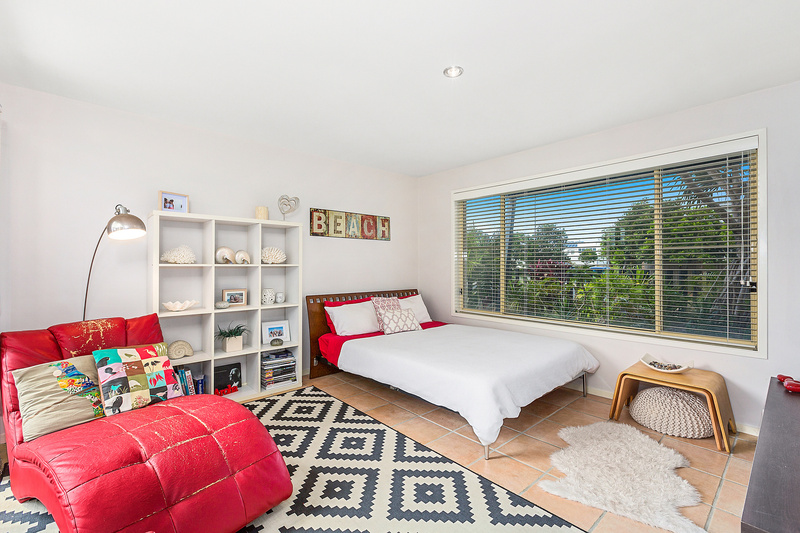 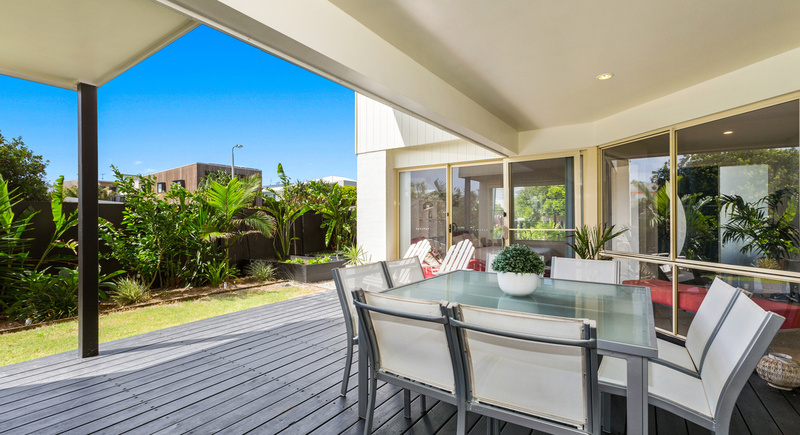 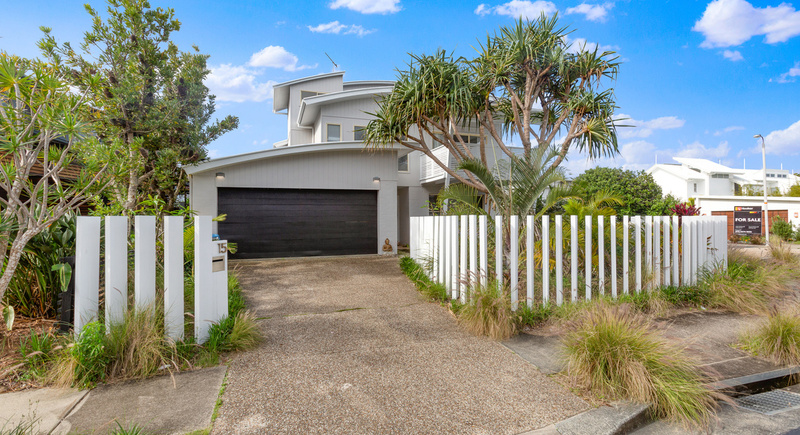 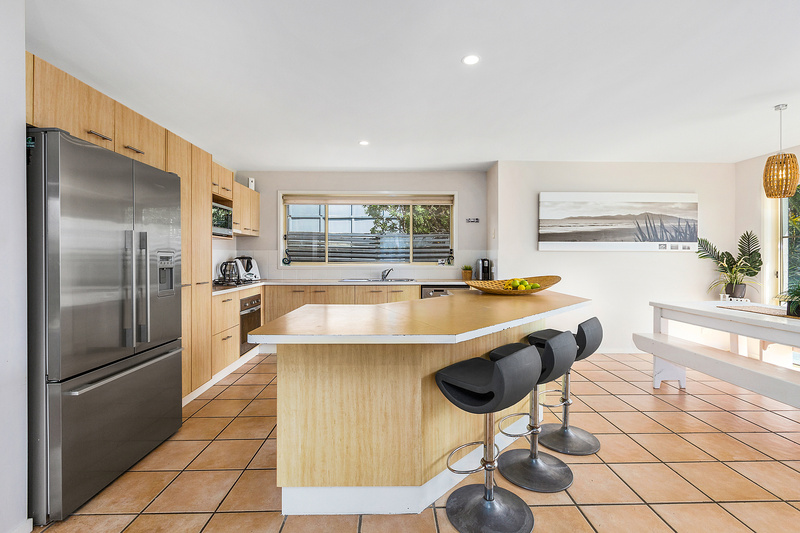 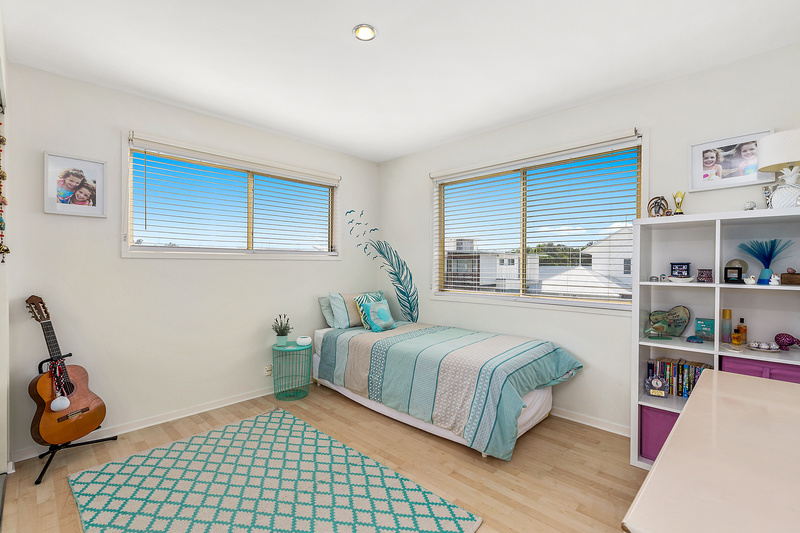 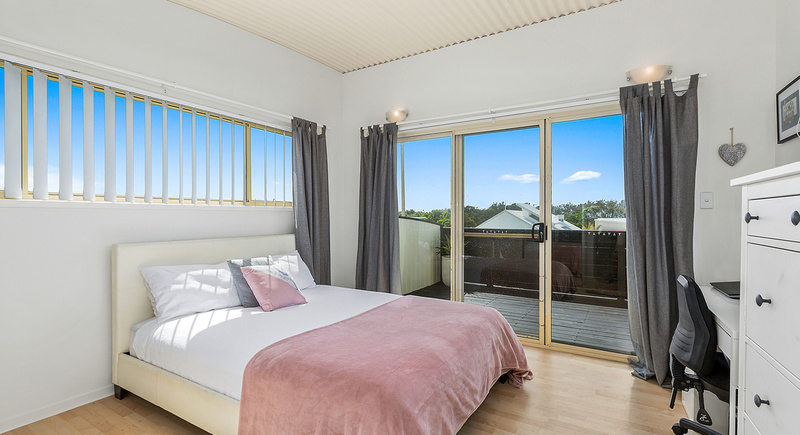 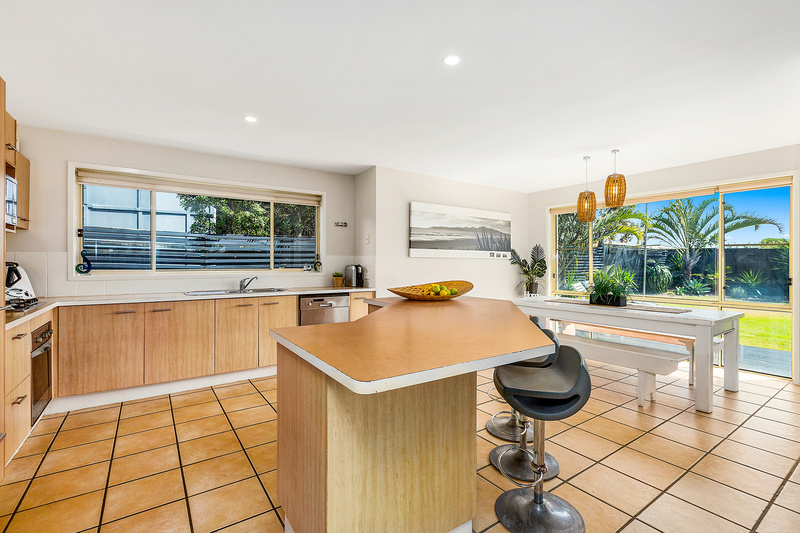 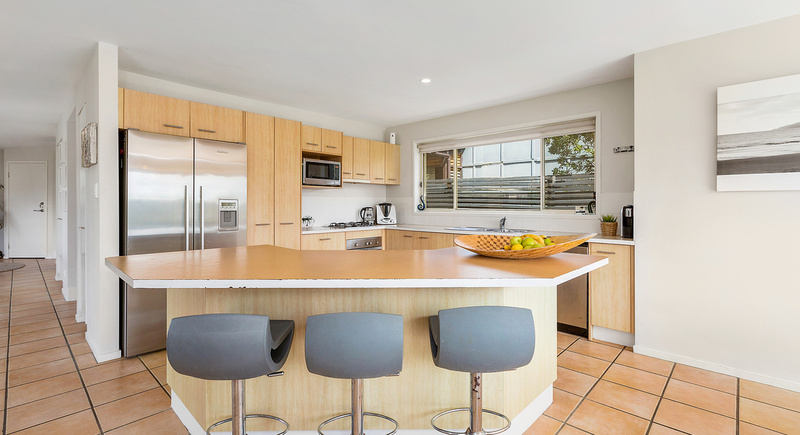 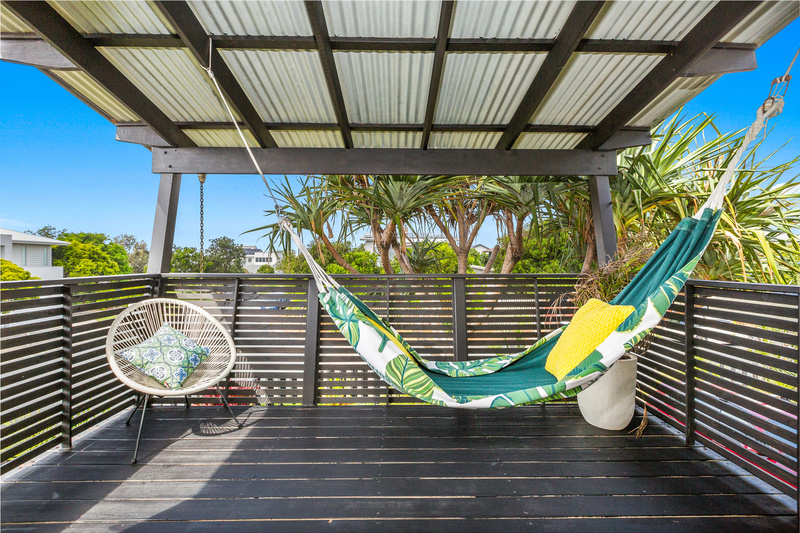 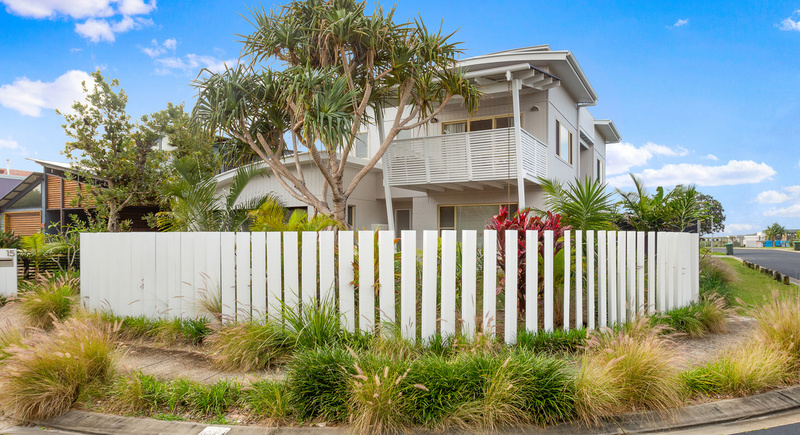 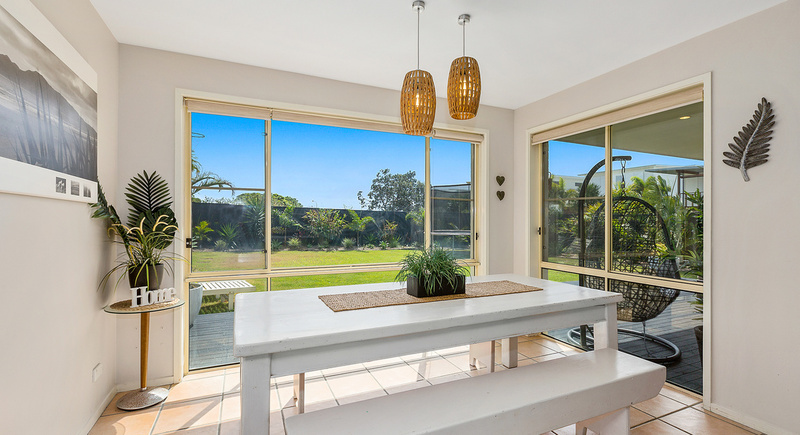 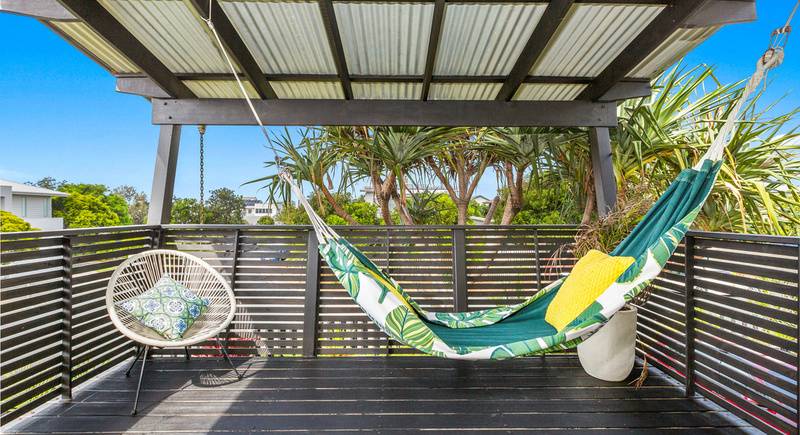 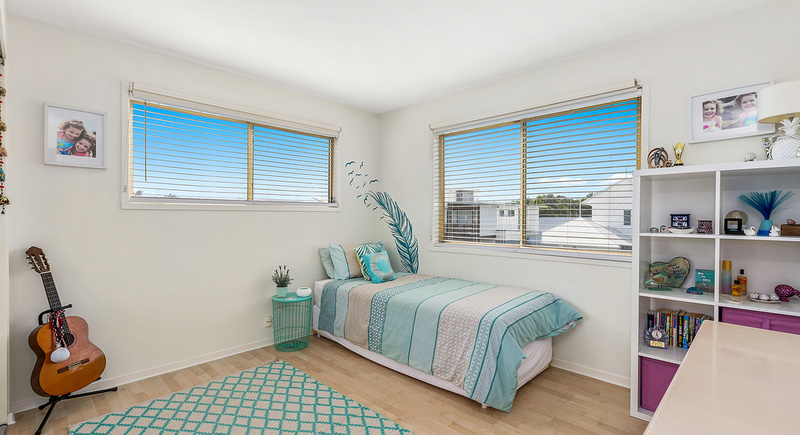 Located opposite beachfront homes and within walking distance to 'The Commons' shopping precinct and Coles, this home is positioned perfectly for a family to enjoy the coastal lifestyle or as an investment opportunity.